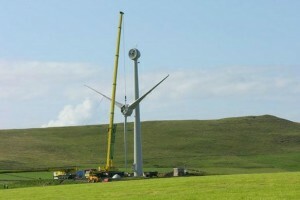 Westray Renewable Energy Ltd (WRE) is a wholly owned subsidiary of Westray Development Trust. 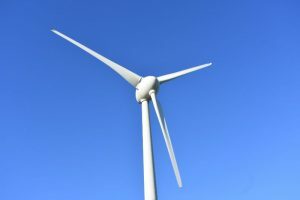 WRE owns and operates the community wind turbine on behalf of the people of Westray. All surplus revenue is donated to Westray Development Trust to finance community projects through the Turbine Fund. 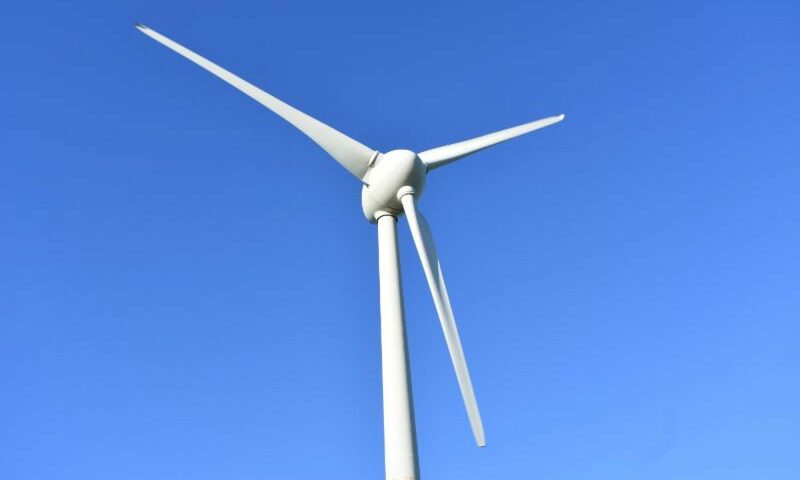 The turbine is expected to have a life of 18 to 20 years. The loans will be repaid in ten years. With renewables technology and opportunities developing so fast there could be many options for continued income, but what is sure is that there will be community money available to continue investing for future income generation. WRE worked with Community Energy Scotland and Highlands and Islands Enterprise and helped deliver a handbook for use by other communities with similar aspirations. Our community turbine has excited the interest of other small communities, some of whom have now followed our footsteps with turbine projects of their own. Board members of WRE have also spoken at a number of events and were fortunate to win the Scottish Green Energy Award for Best Community Initiative in 2009 against very stiff competition. A copy of WRE’s Articles of Association can be found at 2015 Articles of Association. A signed copy is available from the WRE Office on Quarry Road.